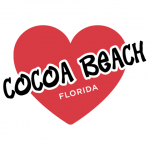 It began on October 31, 1948 when Bernard Fischer opened one of the first restaurants in Cocoa Beach…. Bernard’s Surf. Bernard was a member of the Fischer family, which owned and operated a fleet in Port Canaveral when it was nothing more than a small fishing village. From the very beginning to their continued success more than 60 years later, the Fischer family has not only served their community, but has hosted astronauts, movie stars and celebrity journalists. When Bernard Fischer passed away in 1965 the family asked his nephew, Rusty Fischer to take over the restaurant. Rusty eventually created and built Rusty’s Seafood & Oyster Bar in 1992, where his sons Rhett & Rusty now run with their wonderful team, here in Port Canaveral. We pride ourselves on fresh, home made food and drinks and a quality atmosphere which is both inviting and relaxing. Come enjoy cold drinks and oysters on the half shell, steak, mahi sandwiches, char burgers, fresh fish dinners, lobster, crab legs and more. 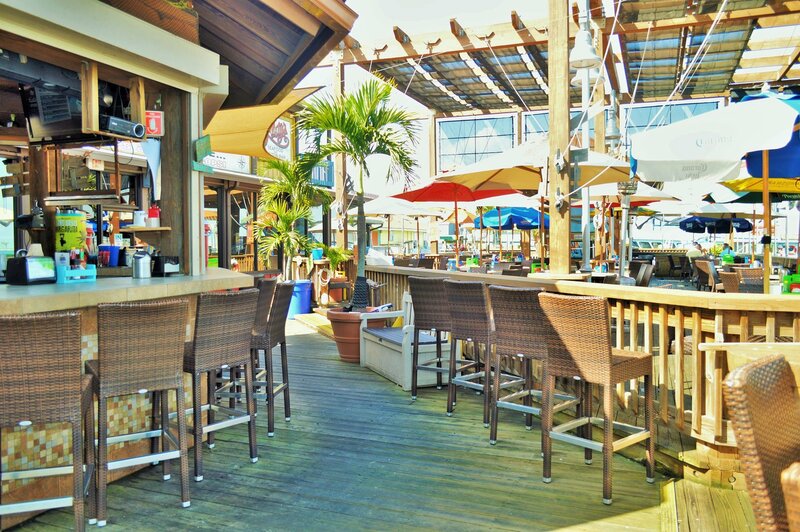 . . come sit on the deck and enjoy the Tiki Bar or relax inside and soak it it . . .Relax, it’s Rusty’s. Hand dusted in seasoned flour, lightly fried and topped with sliced pepperoncini rings and parmesan. Served with our house marinara. Fresh cuban bread topped with a five cheese blend, baked to a golden goodness, and served with house marinara.